The key when creating a look for summer is to allow skin to breath. 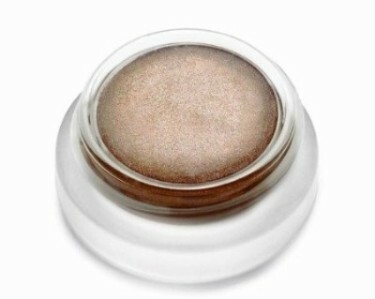 A light dab of blush creates a sun kissed look while a swipe of bronzer will bring out radiance in your complexion. The right lip tube or gloss, subtle bronzers or highlighters and a shade of blush are all you need to achieve the summer afterglow. There is your chance to play up colour palettes by nightfall but as a general rule, restrain is always best when talking about summer beauty. 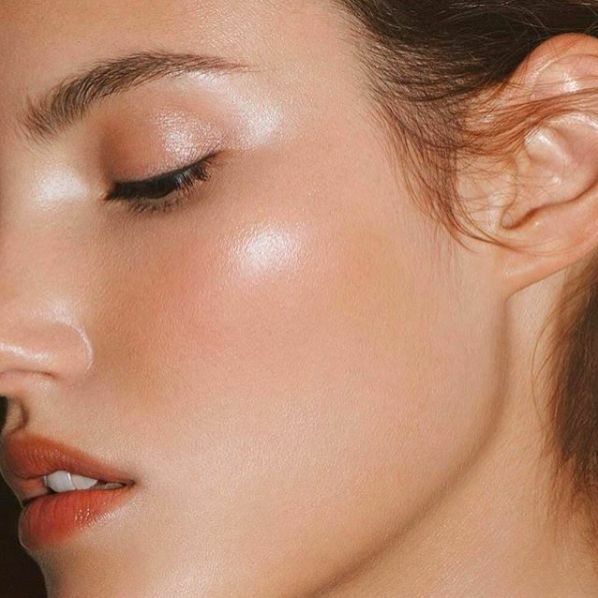 Nothing compares to magically highlighting the skin. 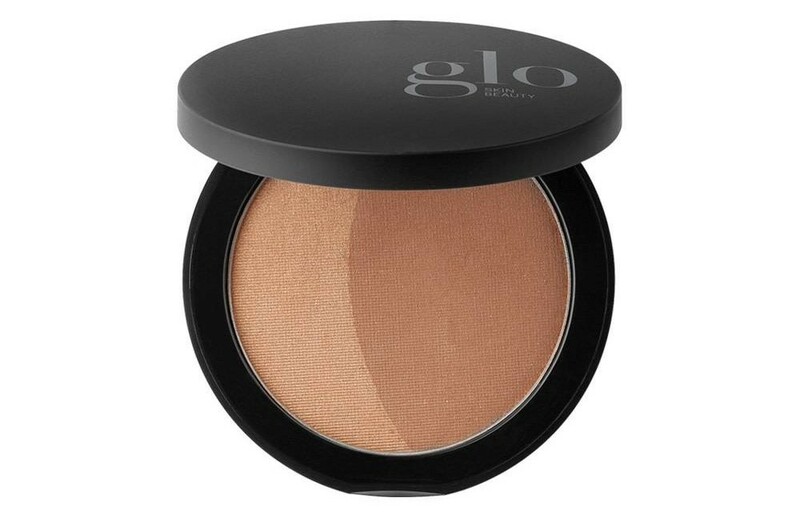 This formula is the ultimate illuminator for creating a sensuous, sheer, luminous glow. A must have beauty product and RMS Beauty's best seller. 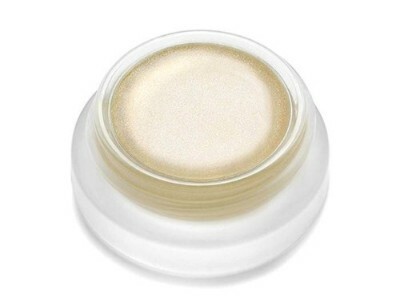 Living Luminizer enhances the skin's natural youthfulness without being sticky, greasy or glittery. 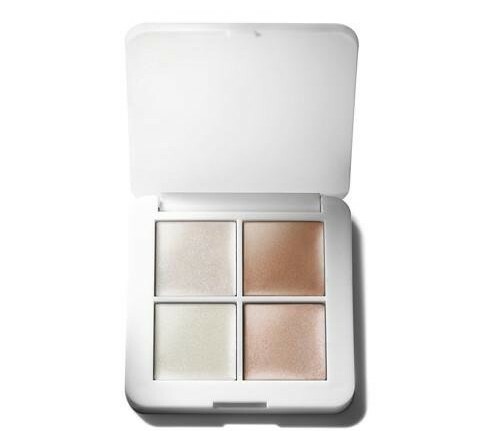 RMS Beauty Luminizers can be applied with all Lip2cheek, Lip Shines and Wild with Desire Lipstick shades to create a light-reflective and luminous glow. Applying lightly in the centre of the lips, magically gives the appearance of a fuller lip and creates a new subtle, yet modern, pearlescent shade. Seamless colour enhancement with a hint of shimmer. This pressed mineral powder infused with antioxidants adds color and contour to the face and body for a no-consequence sunkissed glow. For a perfect tanned effect, use the product where the sun hits naturally: on the forehead, the nose, the cheeks and the chin. Apply on the upper part of the forehead, at the hair line, the hollow of the cheeks and slightly on the jaw bones, so as to make the number 3 on each side of the face with your brush. May also be used on the body, shoulders or décolleté. Sculpt and define. Illuminate and brighten. 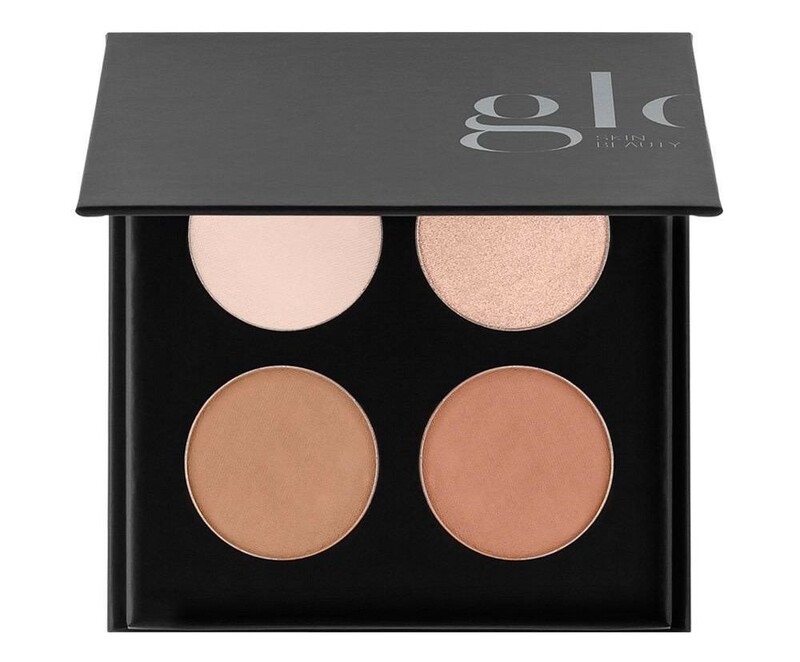 This contouring palette features four powder shades to enhance features and create dimension for a flawless look. Whether softly subtle or more dramatically chiseled, these bendable and buildable formulas allow you to create a customized contour statement, day or night, that’s all your own.